Long before climate change emerged as a defining challenge for global development, adaptability to change was already a trait intrinsic to the business sector. However, climate change has now set a pace and scale of change thus far unprecedented, and businesses are being called to once again act as pioneers—in this case, by setting the agenda for climate-smart progress through innovation and social responsibility. Across the globe, more companies are acknowledging that responding to climate change has become an imperative. 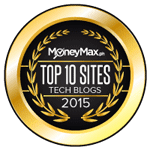 The inability to integrate it into their business models has the potential to undermine long-term business continuity and bring harm to the communities that rely on their success. That said, while climate change threatens every sector, it also presents businesses with a unique opportunity to strengthen their plans and create shared resilience, to the benefit of both the bottom line and, more pressingly, to each individual impacted by their operations. 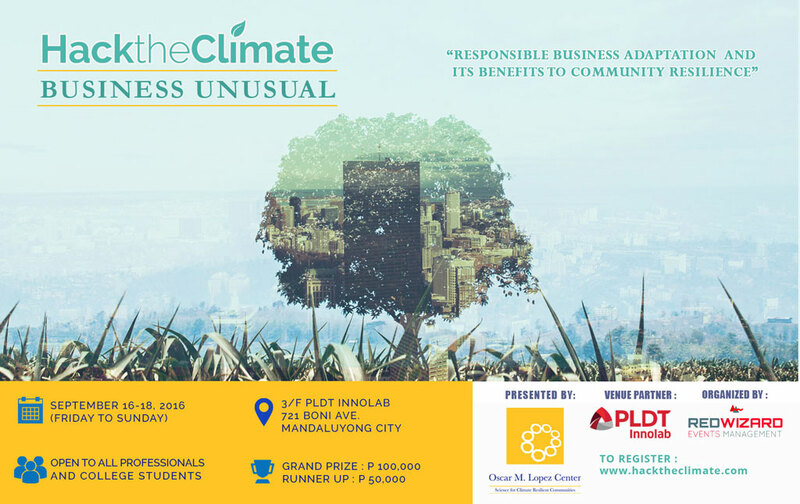 From September 16 to 18, 2016 at PLDT Innolab, up to 200 professionals and students from varying fields will work in teams to come up with out-of-the-box solutions and tools that will help promote responsible corporate adaptation. A winning prototype and a runner-up will be chosen on the basis of their technical soundness, originality, viability, and impact/relevance. 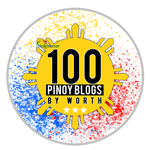 The grand prize winner will receive P100,000 while the runner-up will win P50,000. On top of this, the OML Center is also offering the chance to qualify for an incubation grant. Prior to the hack proper, the OML Center will also be privileged to present notable speakers from the public and private sector, the academe, and civil society to discuss with participants the roles that adaptive solutions can play in their respective sectors. 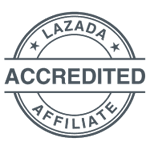 Hack the Climate: Business Unusual is organized by Red Wizard Events Management in partnership with ANC for television coverage and PLDT Innolab for the venue. For more information, visit hacktheclimate.com. 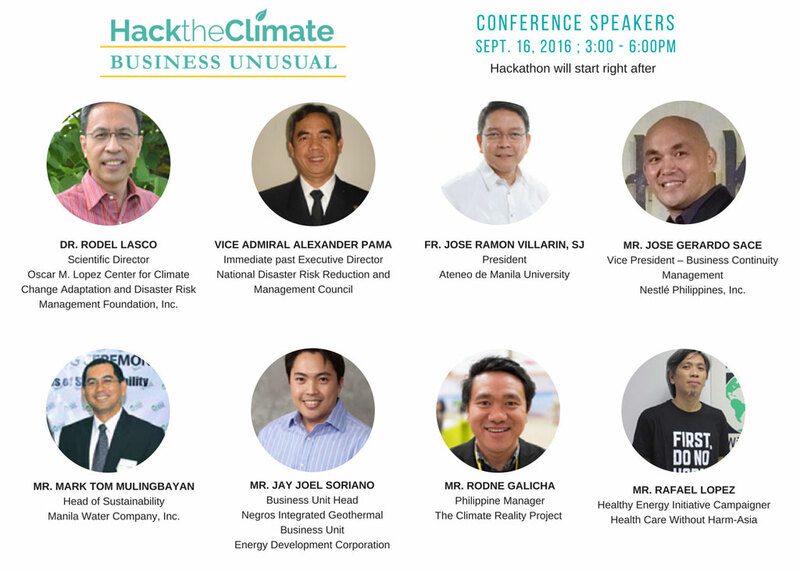 For inquiries, contact hacktheclimate@gmail.com.